Administrative care costs were 8% in the US vs 1% to 3% in other high-income countries. HealthDay News — Spending on health care is much higher in the United States than other high-income countries, but utilization rates are similar, according to a study published in JAMA. Irene Papanicolas, PhD, from the Harvard T.H. Chan School of Public Health in Boston, and colleagues compared potential drivers of spending in the United States with those of 10 of the highest-income countries. 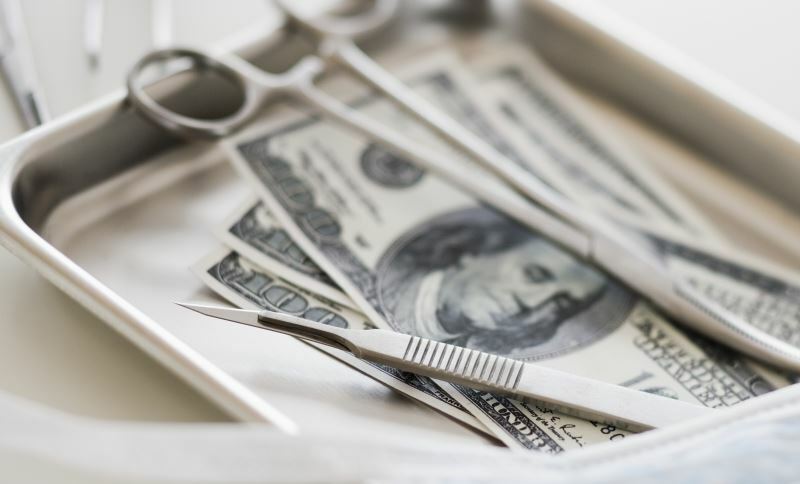 The researchers found that the United States spent 17.8% of its gross domestic product on health care in 2016, with spending in other countries ranging from 9.6% to 12.4% (Australia and Switzerland, respectively). Life expectancy was lowest and infant mortality highest in the United States. There was no difference in terms of physician or nursing workforce in the United States versus other countries; rates of utilization were also similar. The United States had higher use of magnetic resonance imaging and computed tomography use. The administrative costs of care accounted for 8% versus 1% to 3% percent in the United States and other countries, respectively. Spending per capita for pharmaceutical costs was $1443 in the United States versus $466 to $939 in other countries. The United States also showed higher salaries for physicians and nurses. “As patients, physicians, policy makers, and legislators actively debate the future of the US health system, data such as these are needed to inform policy decisions,” the authors wrote.